." 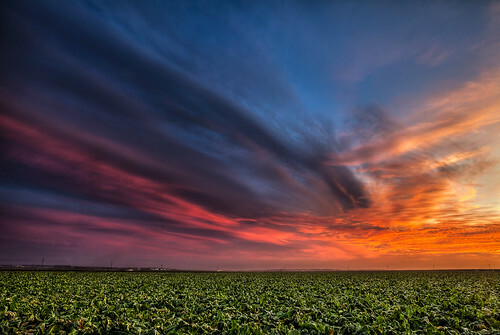 This week&apos;s winner is "Sunset over a Lettuce Field on Monterey Bay" submitted by Vince Stamey. Who says the best sunsets in Monterey are over the ocean?